Today we feature something for our furry friends, with this stylish dog bed from made.com. Sometimes homeware brands surprise us with something unexpected, and in this case it’s this rather lovely bed made from ash wood, with a soft grey cushions. Perfect for any modern home. Everyone has a favourite colour, maybe a couple, but that doesn’t mean you will paint your whole home in it. With this in mind there are theories that colours can be drawn from our personality, whether it’s a strong flamboyant pink or a calming understated beige. On the blog today we look at the three main personality traits that translate into our home style; CONFIDENT, COMPOSED and COMFORTABLE and the big colours that we will be seeing alot of in 2017. 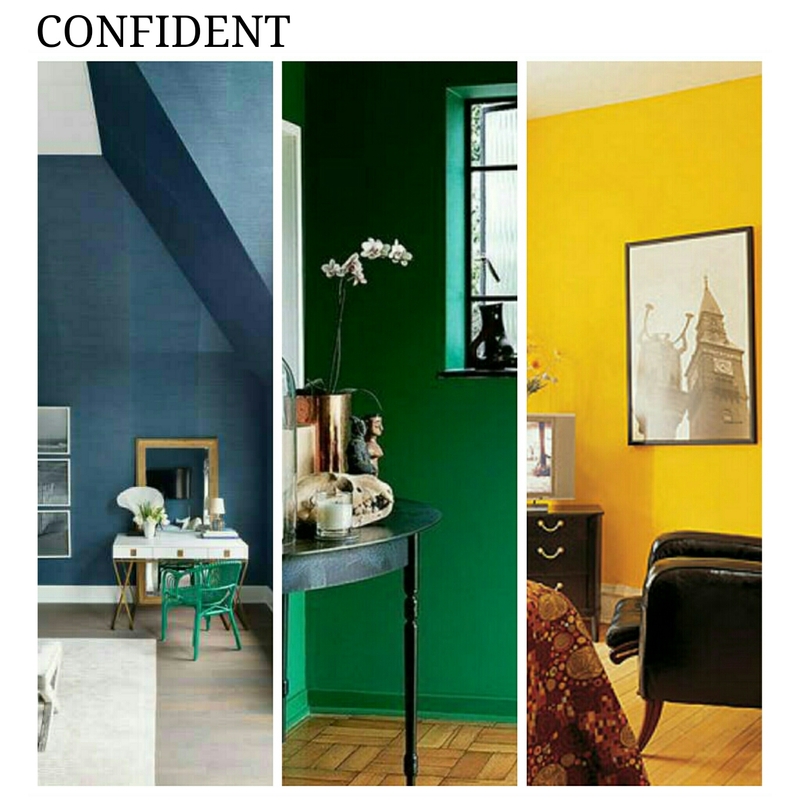 Confident: Creative social types drawn to attention grabbing dusky blues, green and bright yellow. Bring a statement to a room with bold colour throughout. If you like this then you are probably someone who embraces change and likes the energy colour brings. You don’t hold back and you are brave with your choices. 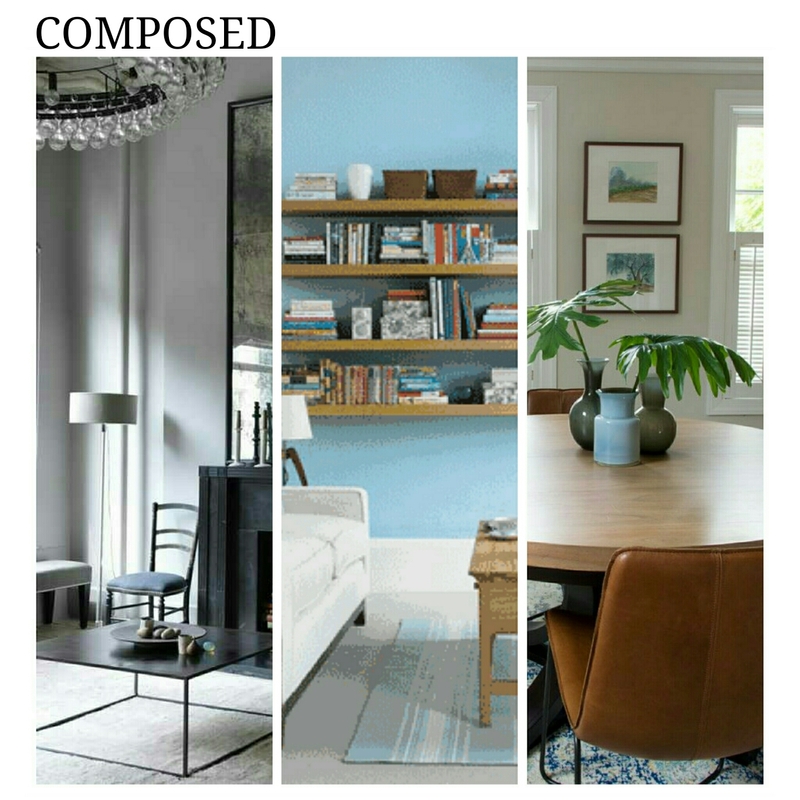 Composed: Traditionalist looking to create a contemporary space with earthy greens, grey and auqa blue. For someone who likes a calming space and takes time to create a well curated room. The wall colours become a backdrop enabling more colour to layer upon. Nuetral tones are a favourite for this person – bright colours arent as important – yet gorgeous spaces can be created. 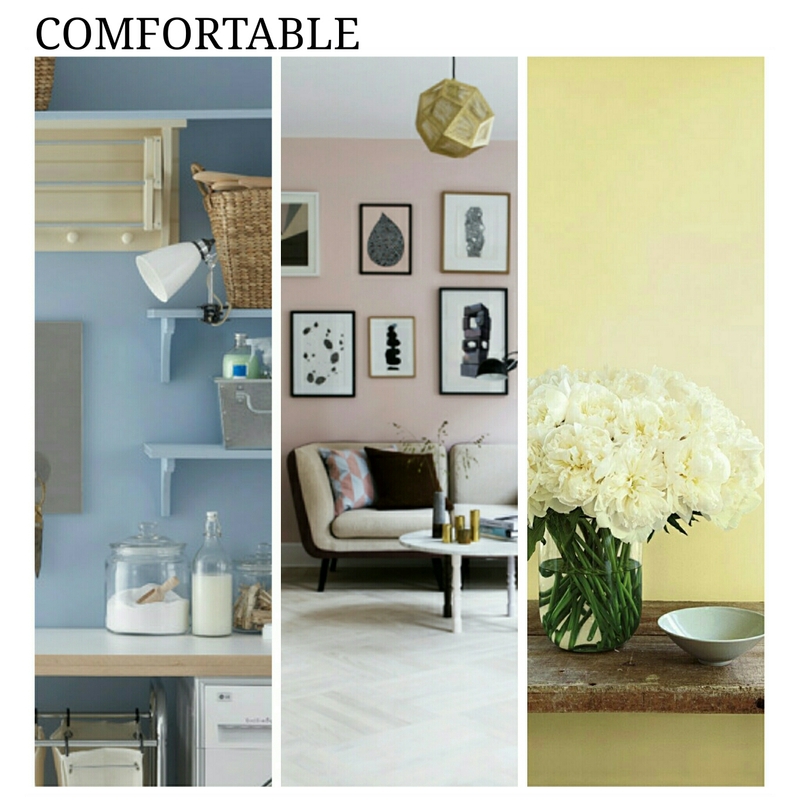 Comfortable: Introverted types who like muted shades of pink, yellow and blue. Subtle tones for beginners of an accent colour in their home. Colour is a risk sometimes, and those that don’t want to go for brights feel happier opting with pastel tones, playing down the intensity a stronger colour can bring. Using these softer colours on furniture for pops of colour against a white or pale grey wall is a sophisticated look. All in all this is a bit of fun to help pick your next wall colour, but there is something to be said for how we choose colours for our home. Personality definitely plays a factor and it’s not always about following trends, but how you feel happy to adapt them to suit you. A big trend from the 1970s is back and as popular as ever. Macramé is a form of textile making involving knots rather than weaving or knitting. As well as wall hangings, plant hangers have been seen everywhere in varying materials and colour. The main material is rope or twine with the addition of beads for added interest. Today we share some great tutorials showing you how to make your own plant hanger. Learn the techniques and you can create anything, keep the style simple or tackle an intricate design. Why not give it a go and fall in love with macramé. The ‘Marlowe‘ smoked glass and copper ceiling light from Habitat is a beautiful piece of lighting that could work well in a cluster, or stand alone, and would look great with a feature bulb. Habitat has a few great bulbs to choose from but many stores have huge ranges with great designs including squirrel, coil and spiral. Designed by Aaron Probyn exclusively for Habitat, it’s an excellent investment at just £60 that will be a modern design statement within the home. How about your very own cloud lighting up a room? Perfect for a kids room but cool enough to look grown-up in any room. There are countless tutorials about DIY cloud light making, so we’ve rounded up a few. Extras can include fairy lights to create a drizzle of ‘light’ rain from the cloud-looking shade, and you could also buy multiple shades in various sizes to create a bigger impact with a few clouds.